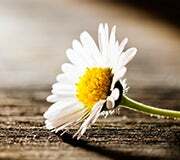 Expressing sympathy is something to be done with care for the feelings and sensitivities of those grieving. When you prepare to extend your condolences, you might want to bear in mind specific aspects of the religion of the mourner. Below is some basic information about particular religious considerations to assist you in offering comfort. Most commonly takes place at a funeral home. A minister will conduct the service with participation from family members. Visit the funeral home during scheduled visiting hours. 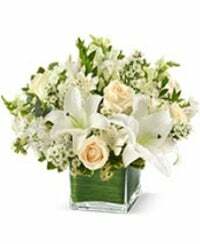 Sympathy Flowers, cards and charitable donations in the name of the deceased are appropriate expressions of your sympathy. A wake or viewing takes place in a funeral home usually within 48-72 hours after a loved one has passed away. A funeral mass typically takes place a few days later at a church. The body is buried in a cemetery or cremated. This may be followed by a meal, either at a restaurant or at someone's home. Attend the wake and offer condolences. You can also pay your respects by attending the funeral mass in addition to the wake (or in place of if you are unable to attend the wake). 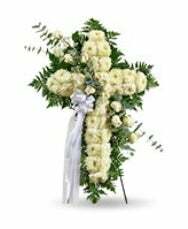 Sympathy floor arrangments, standing arrangements, standing sprays, crosses and hearts are all appropriate. 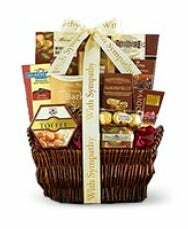 Sympathy food gifts and fruit baskets can be sent to the home but not to the funeral home. Burials are performed quickly, and a service is conducted in a mosque. If attending the service, remember that men and women sit on separate sides of the mosque and that women must have their heads covered. Flowers are not appropriate. Gifts of food are suitable expressions of sympathy. The service includes prayers and music at a church followed by a brief service at the graveside. If you attend the service, wear modest clothing. 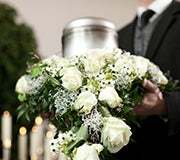 Traditionally, the body remains at the home of the deceased or in a funeral parlor until it is cremated, which is usually within 24 hours after death. Mourners may dress casually. Black clothing is considered inappropriate; white clothes are preferred. There is an open casket, and guests are expected to view the body. The Hindu priest and senior family members conduct the ceremony. Fellow Hindus and guests of other faiths are welcome to participate, but are not expected to do so. When the viewing is over, the body is carried to the crematorium and prayers are said. Guests leave as soon as the cremation begins. Following the cremation, a meal and prayer service is held and mourning continues for a period of 13-30 days, depending on family customs. 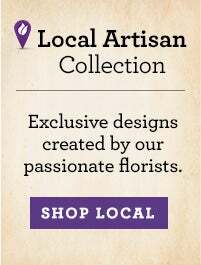 Funeral Flowers are appropriate for the initial service. 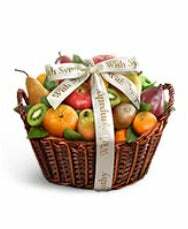 Fruit arrangements & baskets are considered the best gift to convey sympathy when visiting the home during the mourning period. A rabbi performs the service, either at a funeral home or graveside. The casket is buried in a cemetery within 24 hours after death. Once the body has been buried, the immediate family sits in mourning ("shiva") at home for seven days. It is customary for family, friends and others to visit the home and offer their condolences to the family. This is known as "paying a shiva call." 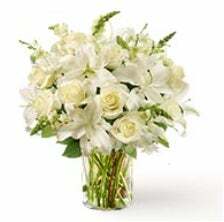 Sympathy Flowers are not appropriate for a shiva call. Sweet fruit, desserts and food are appropriate gifts, but check to see if the food gift is kosher (i.e., prepared in accordance to Jewish dietary guidelines). 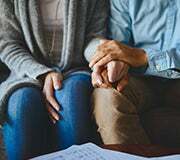 There are three services: the first, held at the family home of the deceased within two days after death, permits the viewing of the deceased; a second is conducted 2-5 days later by monks at a funeral home; and a third and final service is held 7 days after burial at a temple. Attend the first service and offer condolences to family. Do not wear red clothing. 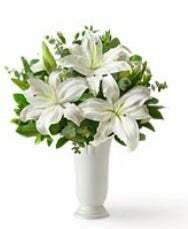 Sympathy Flowers are appropriate, but instruct the florist to refrain from using red flowers and instead use white, the color of mourning. 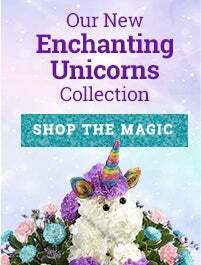 Gourmet Food gifts are not considered appropriate. 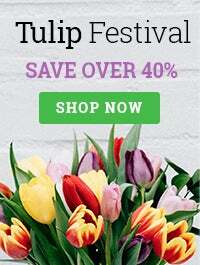 Many cremations have both a viewing and service prior to the cremation, and funeral flowers are considered an appropriate gesture at either event. If you are unsure what to send, check with either the funeral home or a member of the immediate family for guidance.